Jeff was introduced to Jesus early in life but never really wrestled with the gospel until 1998 while attending Penn State University. 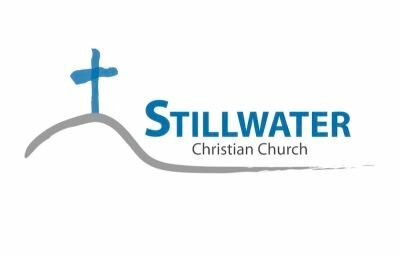 In 2002 while attending Stillwater Christian Church, Jeff diligently began to search the scriptures out and as a result believed in the biblical testimony of Jesus Christ and was baptized on April 28, 2002. 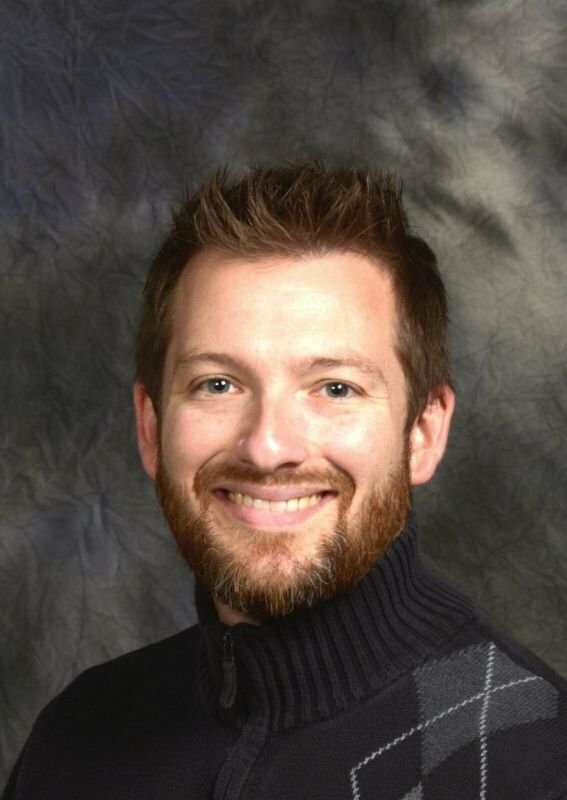 Jeff graduated from Penn State in 2001 with a BS in Professional Golf Management; he also graduated from Johnson Bible College in 2007 with an MA in Marriage & Family Therapy/Professional Counseling. Upon graduation from Johnson, Jeff and his family moved to Hagerstown, Indiana where he served as a Christian Counselor at Wernle, a residential treatment facility for boys ages 6-21. In 2009 he became the Family & Youth Minister at New Testament Church of Christ (Hagerstown, IN) in a part-time capacity while continuing as a full-time counselor. In 2010 Jeff's roles switched and he became a full-time minister and part-time counselor. Jeff is passionate about moving people from being mere believers in Christ to becoming fully committed followers. He believes that an essential way to ignite a passion for Jesus in future generations is to win the hearts of all people, but especially dads and husbands, who then, in turn, become the primary vehicle for disciple building. Jeff's tank is refueled by spending time with his family, enjoying the outdoors in any number of ways, and resting. Jeff was born and raised in Sweet Valley and his wife Lindsay hails from Stillwater; together they and their 5 children are excited to be a part of Stillwater Christian Church and the surrounding community. Jeff and Lindsay's life passage is Deuteronomy 6:5-7.